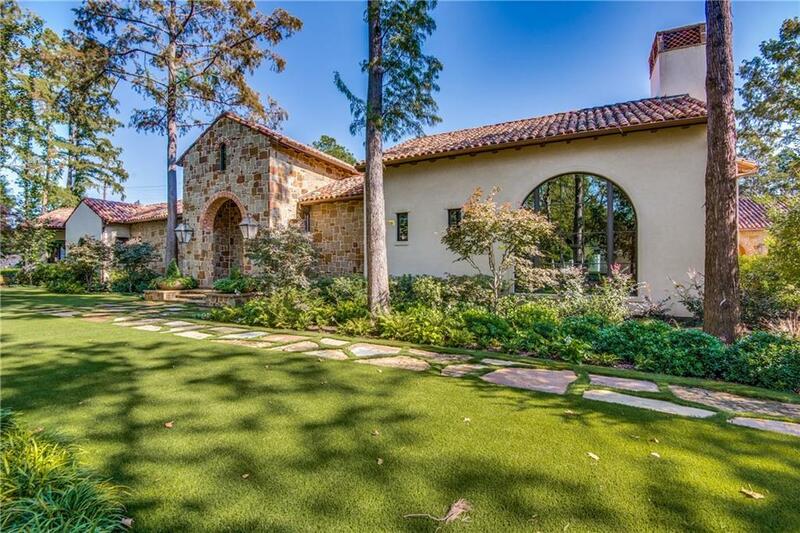 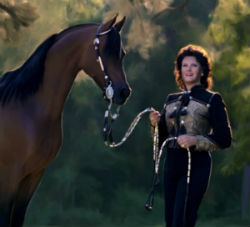 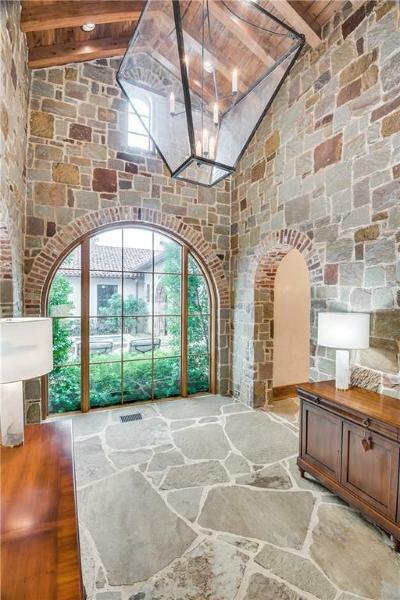 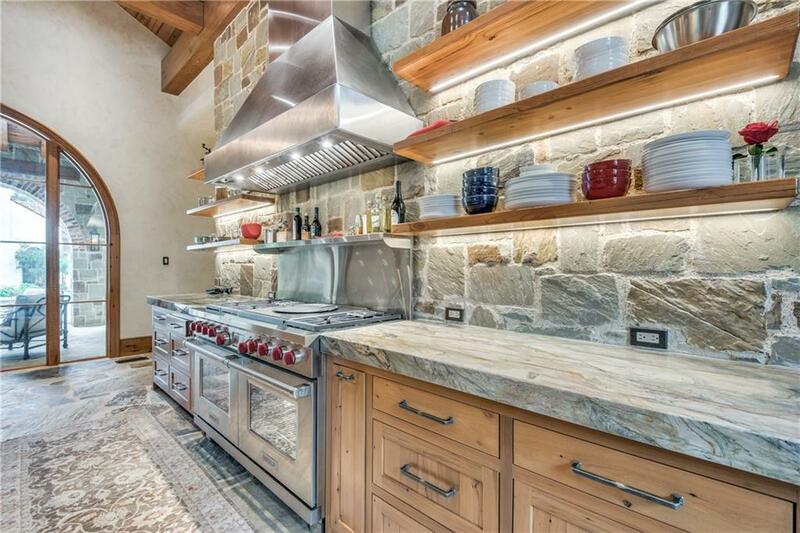 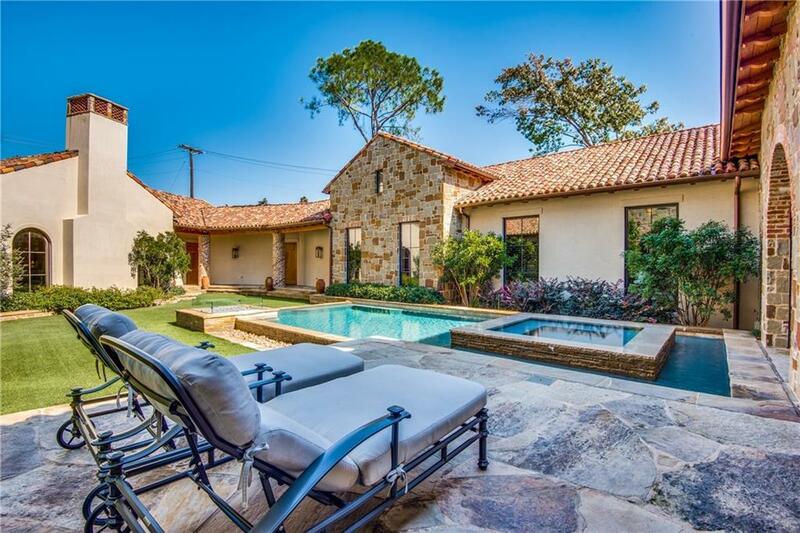 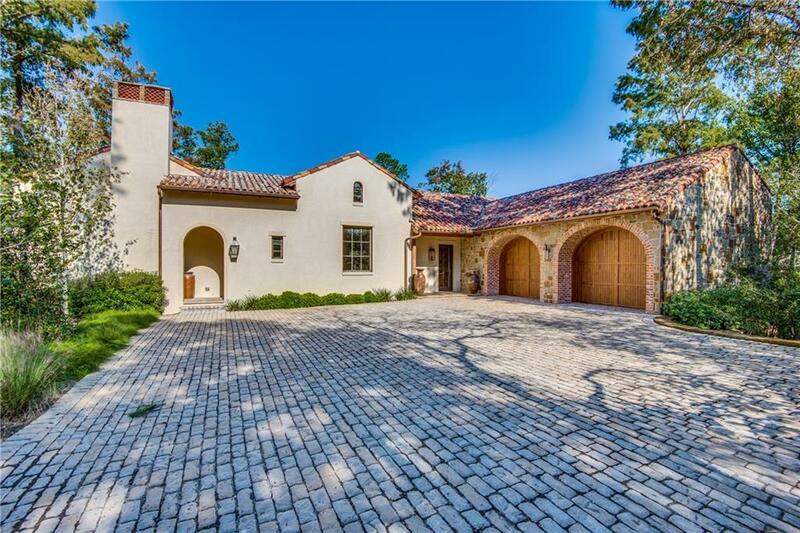 SANTA BARBARA CLASSIC-Heart of Preston Hollow. 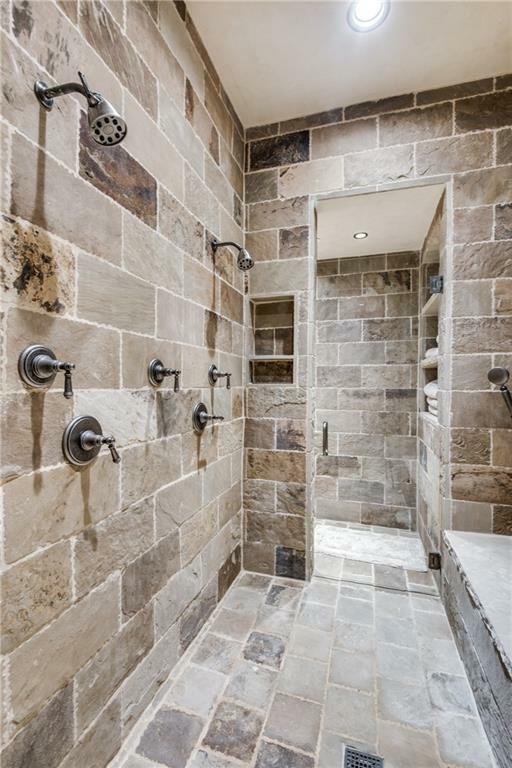 Meticulous design by owner in tandem with Mark Molthan. 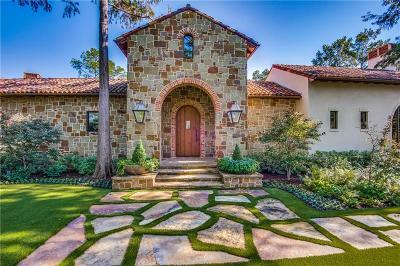 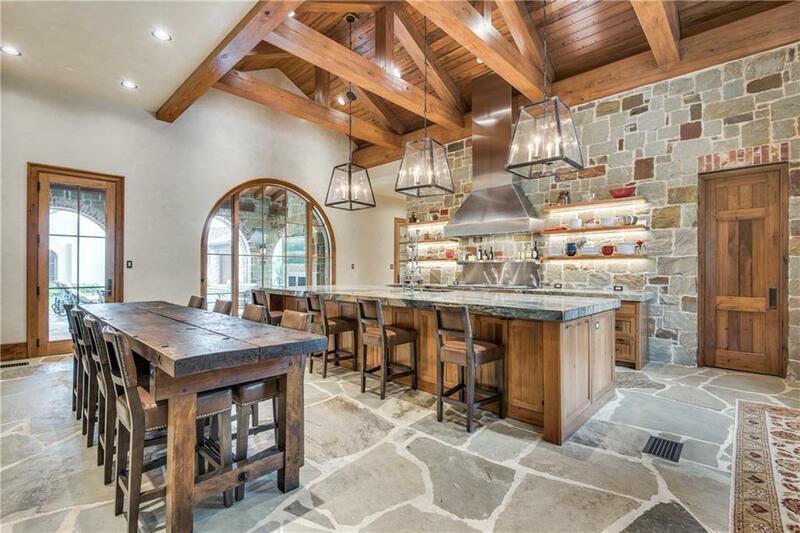 Remarkable home, plus 1, 133 sf of covered porchesâ1 level, 1+ acre of highest quality and craftmanship complimented by lush, low maintenance landscaping. 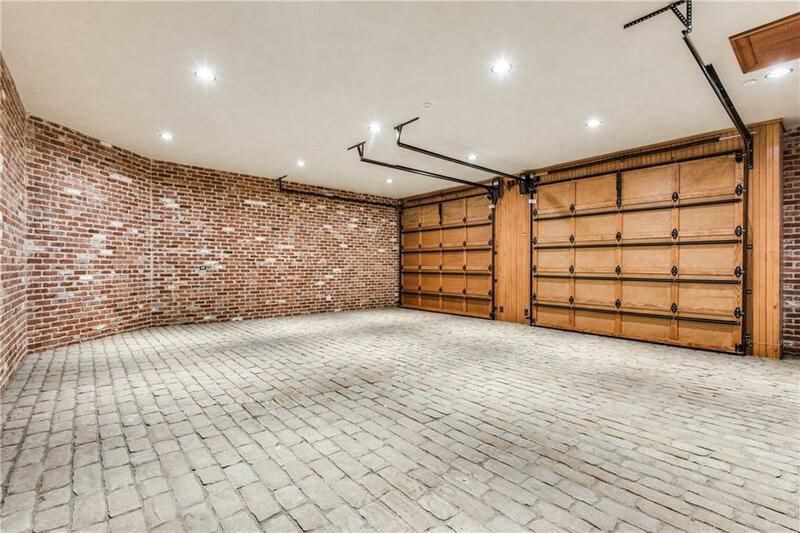 Exterior features and amenities are comparable to interior with a private center courtyard, pool and fountain, spa, fire-pit, climate controlled outdoor living area, plus putting green and chipping area. 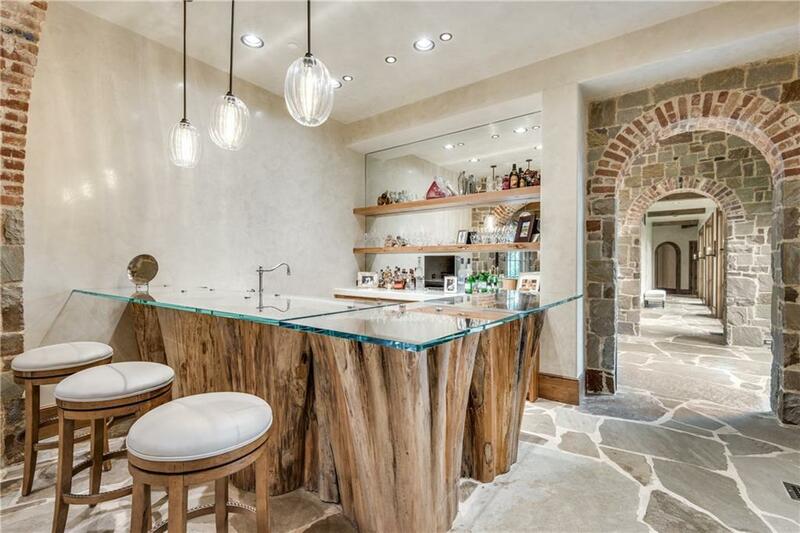 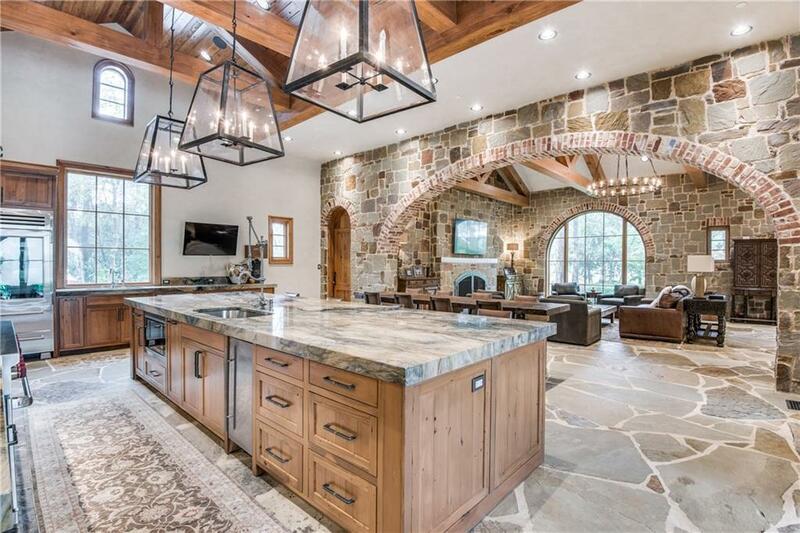 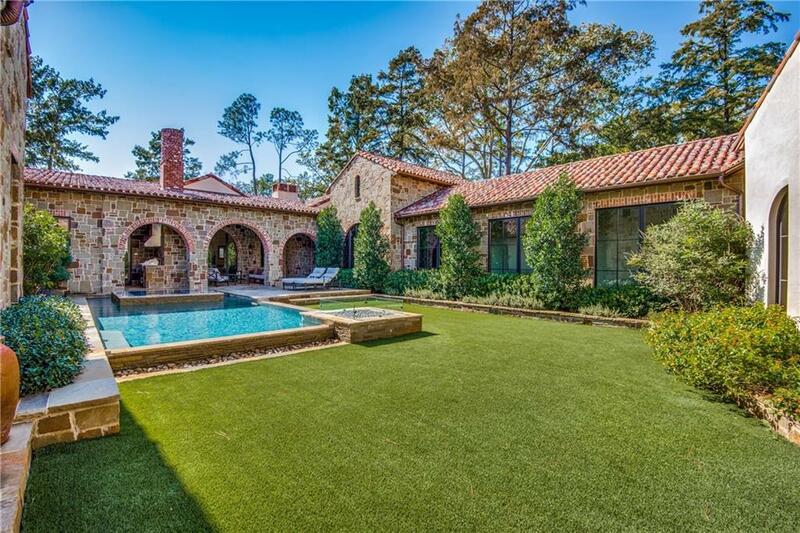 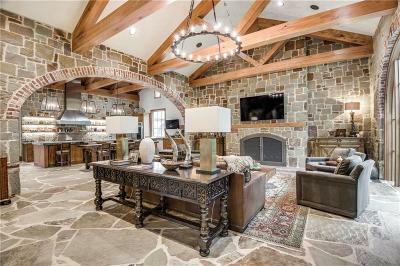 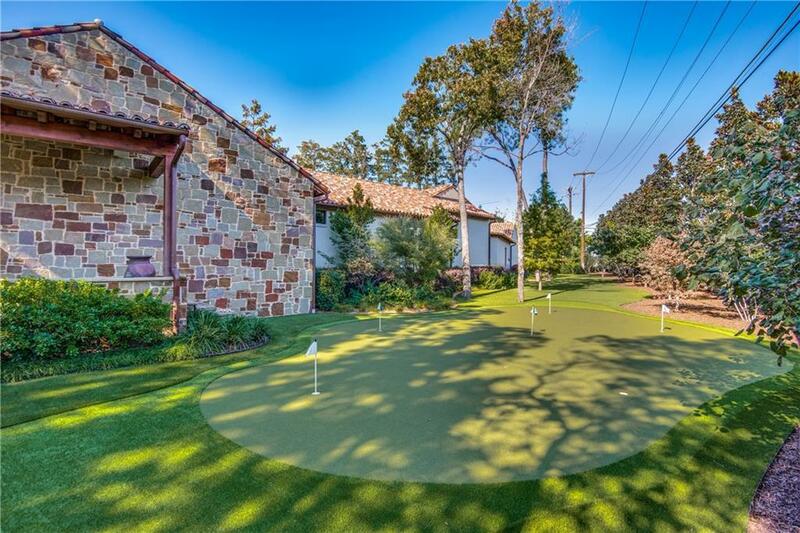 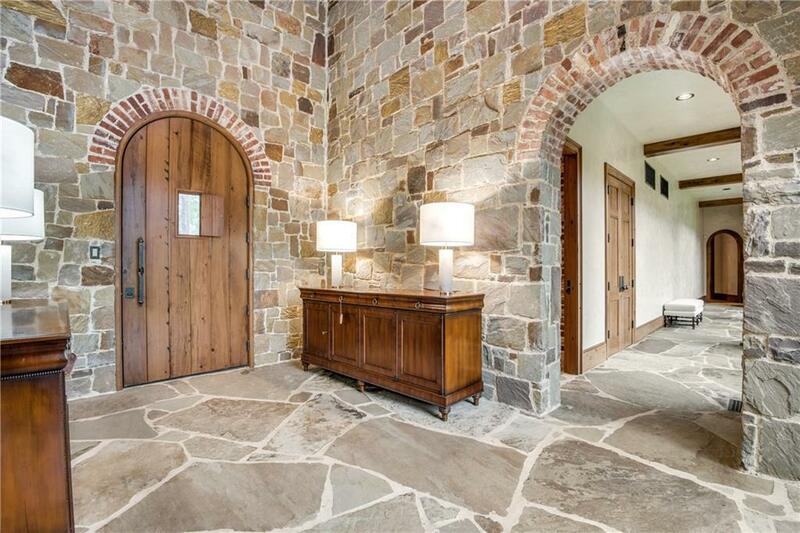 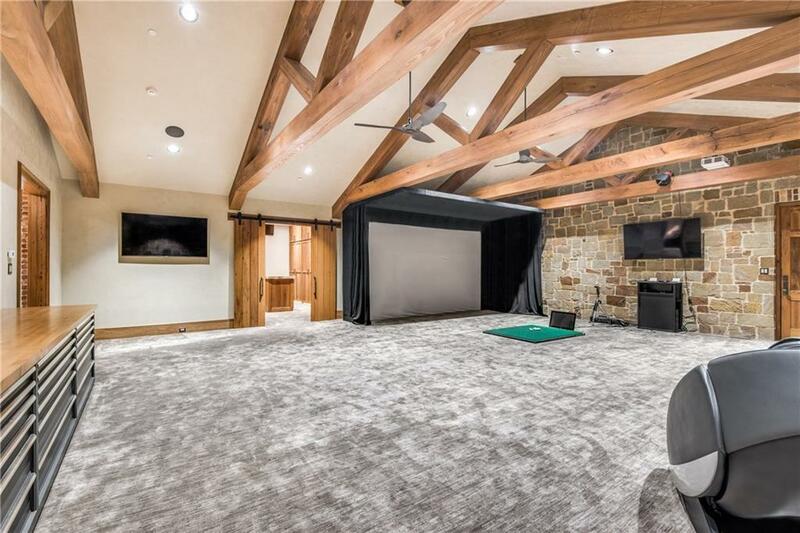 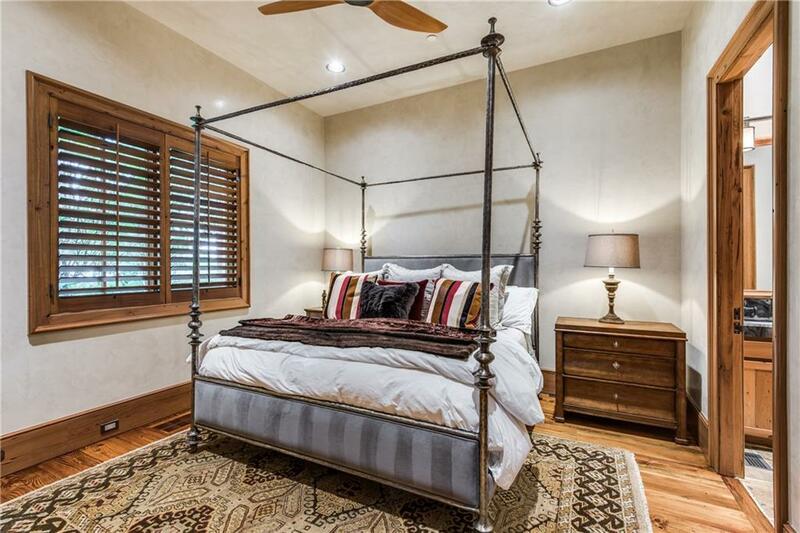 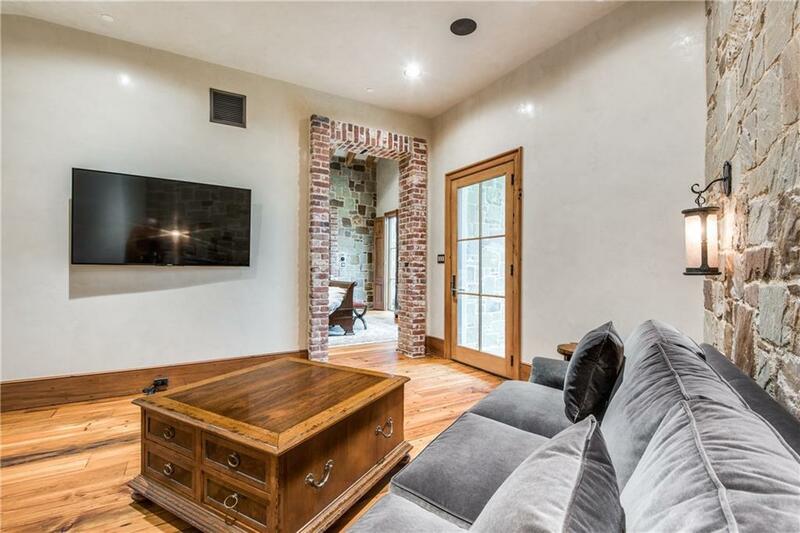 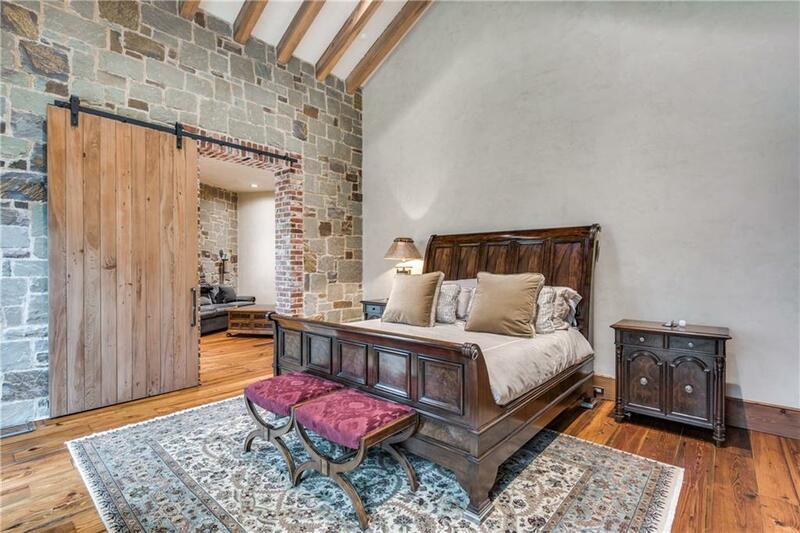 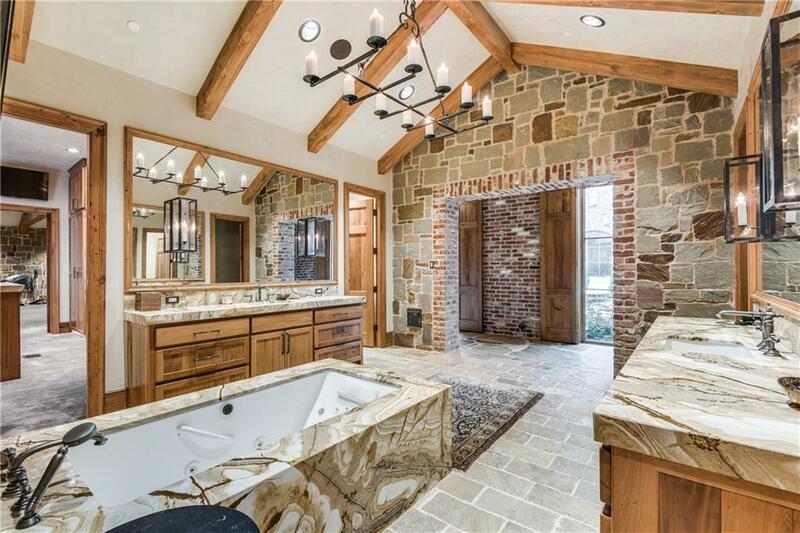 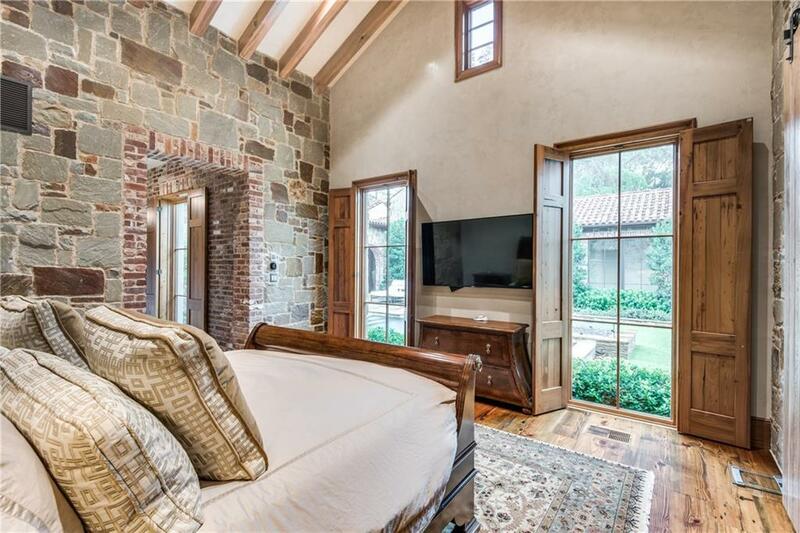 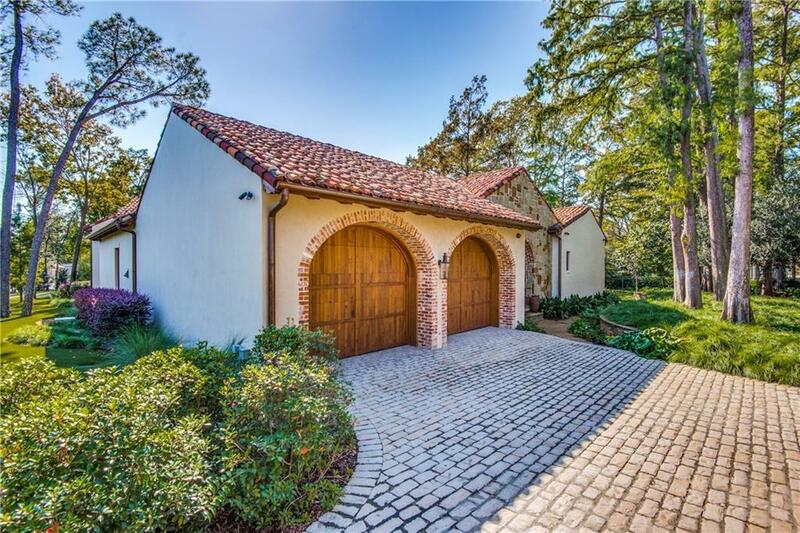 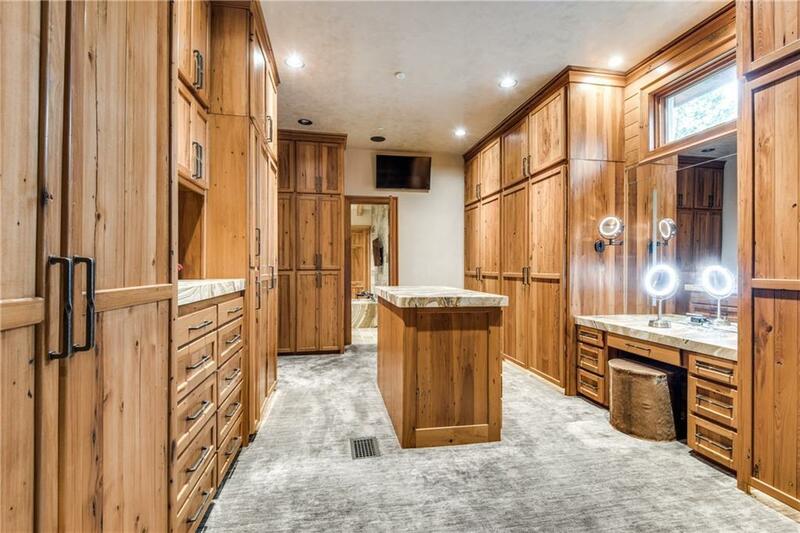 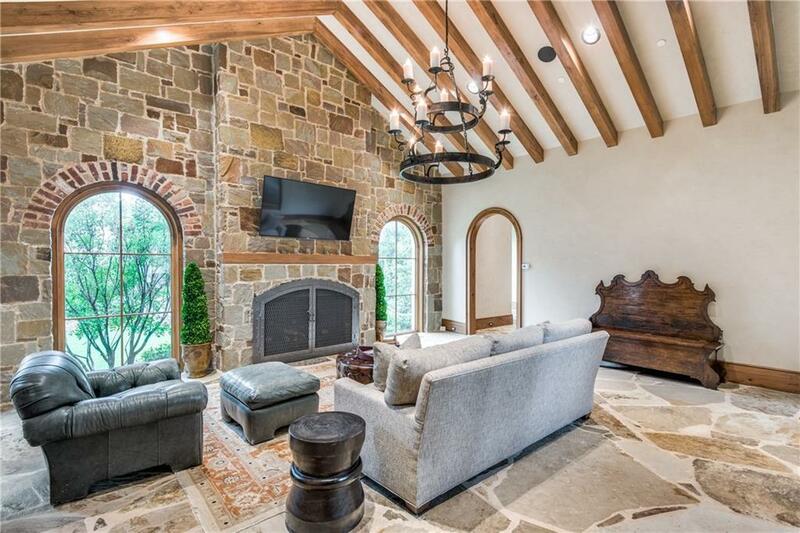 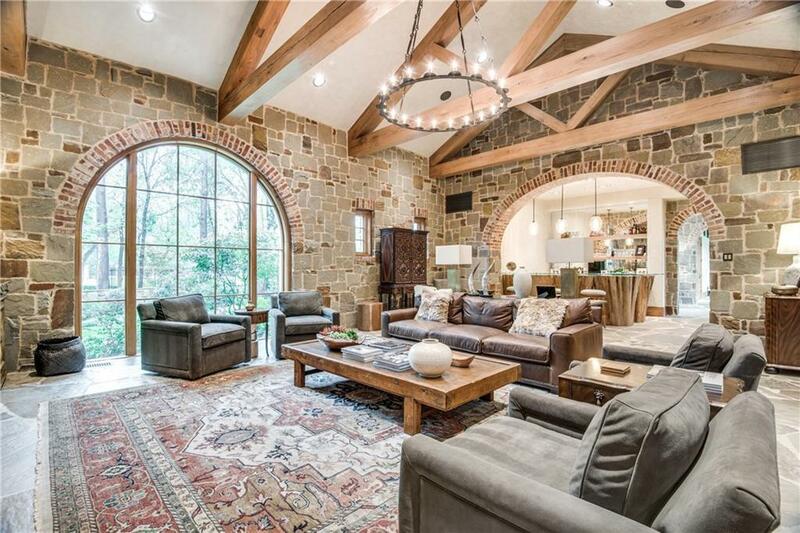 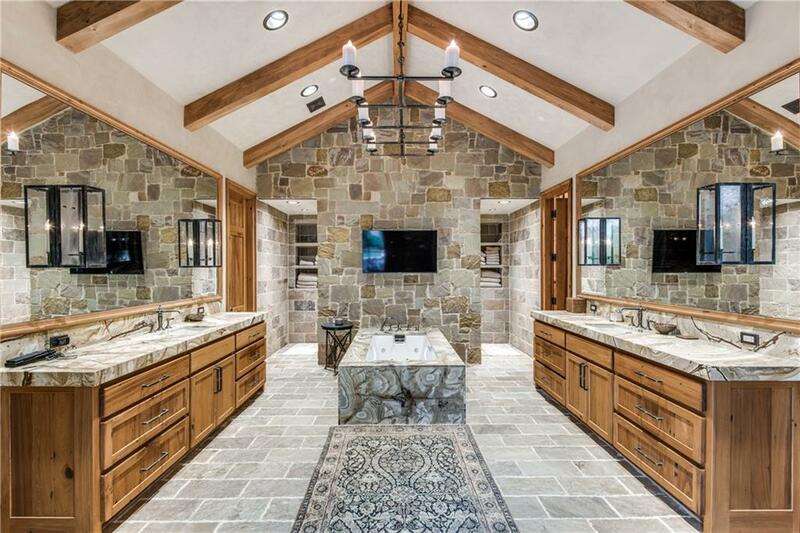 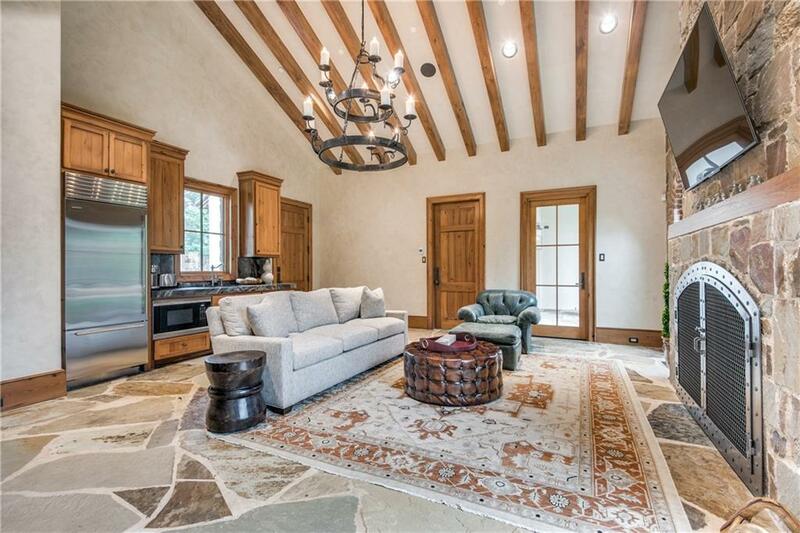 Unique to this property is the indoor golf hitting bay adjacent to his dressing area. 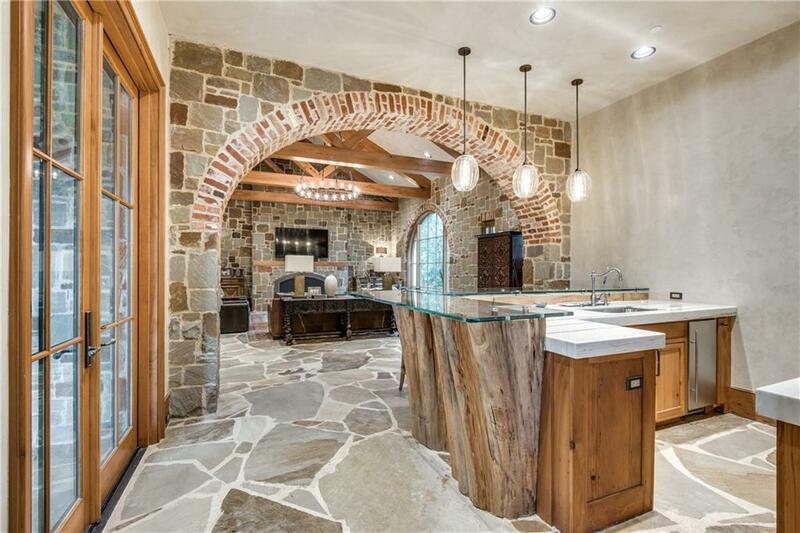 To complete this one of a kind property is the geothermal heating and cooling system with a backup generator, plus extensive state of the art video and lighting systems.